About the author: Lavanya Srinivasan is a chartered accountant who currently works for an international bank. She is passionate about world mythology and fantasy tales. She has previously authored two fantasy thrillers: “Maya & the Mind Mystics” & “The God, The Girl & The Gem”. This is a great collection of Short Stories which caters to various genres. There is a bit of sci-fi here, a bit of thrillers and a tad bit of humor too. The stories dwell into human psyche while pointing at our rational and irrational side of thought. The book can be described as a basket of flowers with different fragrances, while you enjoy reading them all you might enjoy a few a bit more than the others. A story about a futuristic world where money is replaced with life credits brings you close to the two faces of humanity – greed and love. While another story about vengeance reminds you of the naivety of youth. All the stories have an element of surprise or futuristic outlook which sets this book apart from others. While I am not a big fan of sci-fi, as the book touches on a lot of elements and is true to its offering of showcasing human emotions it makes for a wonderful read. A perfect book to read over a rainy weekend! As part of the Blogchatter E-book festival, I have been reviewing a few books on my blog. 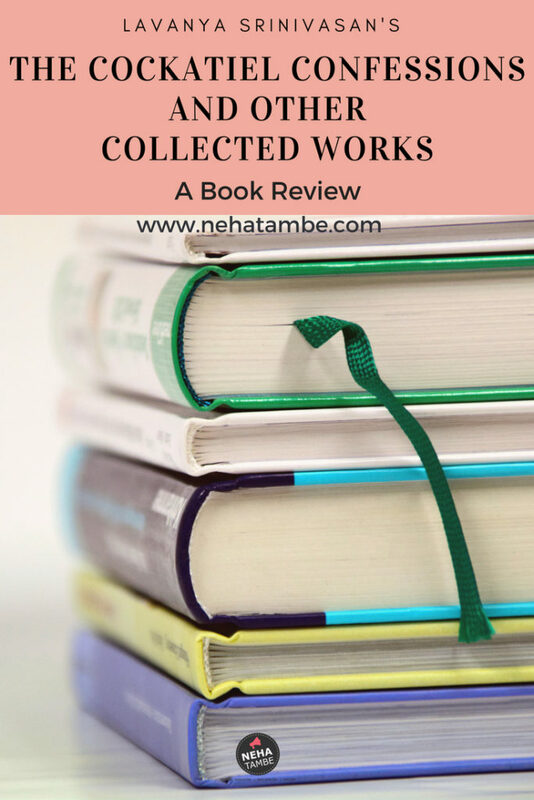 Apart from this I have also reviewed The golden Rainbow by Balaka Basu and a parenting guide Parenting an Intangible Wonder by Aura of Thoughts. Wow this is really good for all readers who love to read more in this rainy season with nature’s love!! I love short stories. Not very time taking and make you happy at the same time. The sound of rain, a cup of tea and this book… what else you need!! I love to read short stories. I have been looking for some such book for the longest time. Will.pick it up soon. Short stories specially ones showcasing human emotions are definitely my thing! It is easy to stay connected and enjoy the book if it’s not just 1 single long story. I would love to pick this up. i am surely picking this up soon, i have been wanting to get a book that is fast and talks abt future , i love sci-fi ! I just cannot sit to read long novels! Short stories are love! This book looks great for me! Will pick this! Though I read science fiction, this story is very different from my usual reads. That said, it’s interesting to give it a read. I am a big fan of short stories. Specially love story. Would love to pick up this one. it’s been a long time since I read a book of short stories. This one sounds a bit interesting, would love to check it out. Thanks for sharing your review. I love short stories and right now the weather is perfect for reading romance and feel good stories. This will be in my to be read list. Thanks Neha for the lovely review! 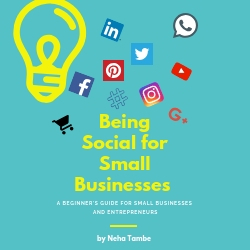 I am giving away this eBook for free in my site.